Original music. To us this means new music composed by the musicians who are playing. Improvised music. We are also into spontaneous composition! Totally improvised music created in the moment. 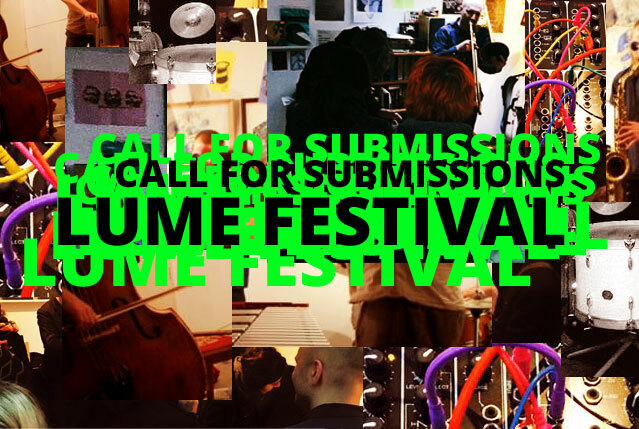 Submissions close at 5pm on Friday 12th February.